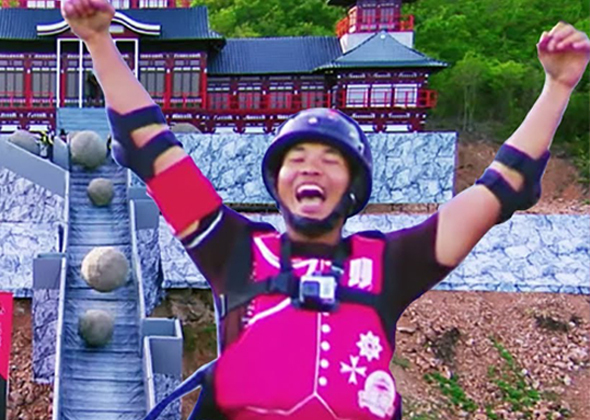 Many have tried and many have fallen but once again, fierce contestants have stepped forth to conquer the castle once and for all in the final season of Takeshi’s Castle – Thailand! Watch as one hundred contestants rally behind the General as they take on all the grueling and often times silly trials that the Castle has in store for them – “The Honeycomb Maze”, “Human Velcro” and many more. The stage is set and the troops are ready! 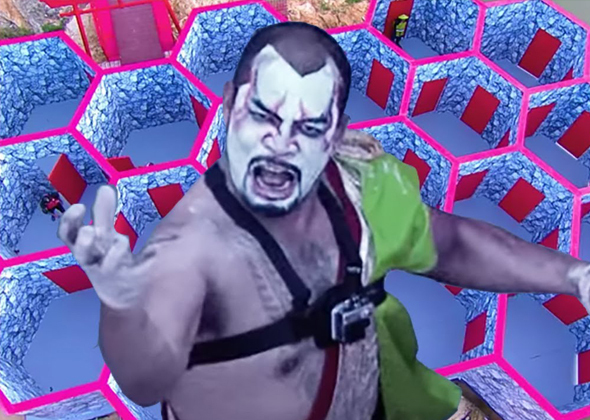 It’s time for one last assault on Takeshi’s Castle!